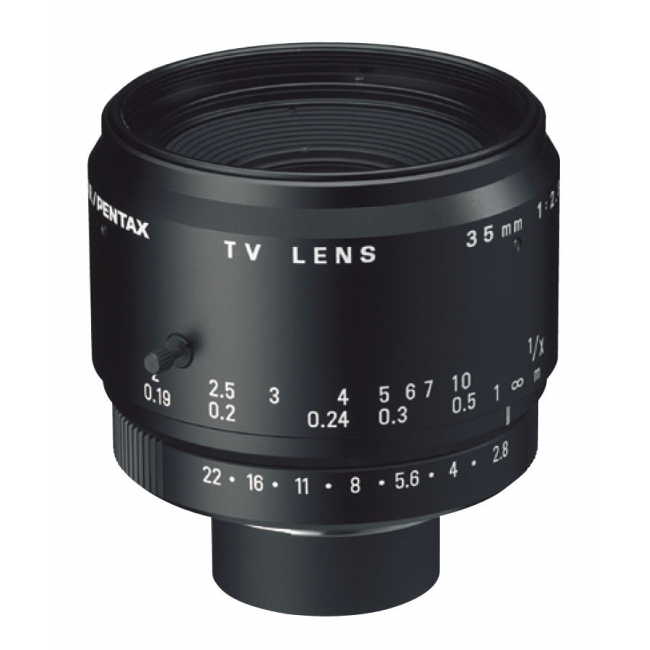 The Pentax C52915F Line-Scan Lens is a 35mm f/2.8-22 F-mount ultra high resolution lens with manual iris. Part of Pentax's line of Machine Vision lenses, it produces ultra-high resolution images with superb contrast. Did you see a lower price for the Pentax C52915F 35mm f/2.8-22 F-mount Ultra High Resolution Lens with Manual Iris? Do you have a question about the Pentax C52915F 35mm f/2.8-22 F-mount Ultra High Resolution Lens with Manual Iris?